Those of you reading our articles are already familiar with the idea that movement improves brain function. Well it looks like it works for Parkinson’s as well. 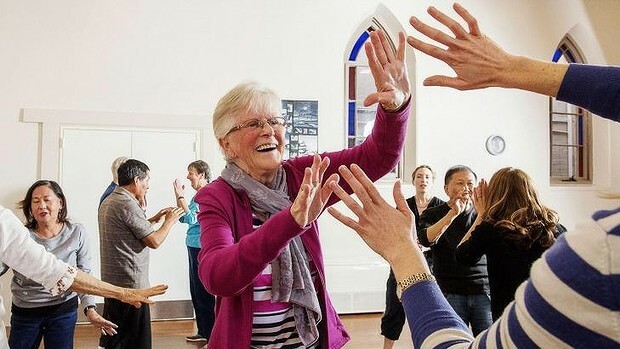 “Dance for Parkinson’s” conduct dance classes that have been specifically designed to improve mobility for people with Parkinson’s. The classes can encompass ballet, contemporary dance, tap and musical theatre. They are structured to cater for those with a range of mobility issues. Some movements are performed seated, progressing to supported and free movement options across the dancefloor. We have it on good authority that the classes are “just wonderful”.